A Middle-East customer confirmed another lorry-mounted cranes order with the Sany Palfinger, recently, to make the overall SPK23500 arm lorry-mounted cranes purchased by this customer amounting to 18. The 12 newly ordered SPK23500 arm lorry-mounted cranes have been delivered to the customer in Middle-East Region, from Sany Palfinger's Rudong Industrial Park, in Nantong of Jiangsu province. 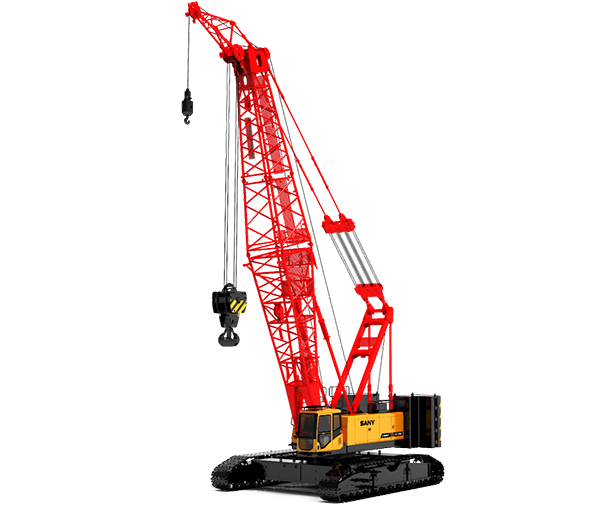 Sany Palfinger is a joint venture co-established by Sany Group and Palfinger Co, a well-known crane manufacturer in Austria, in 2012. 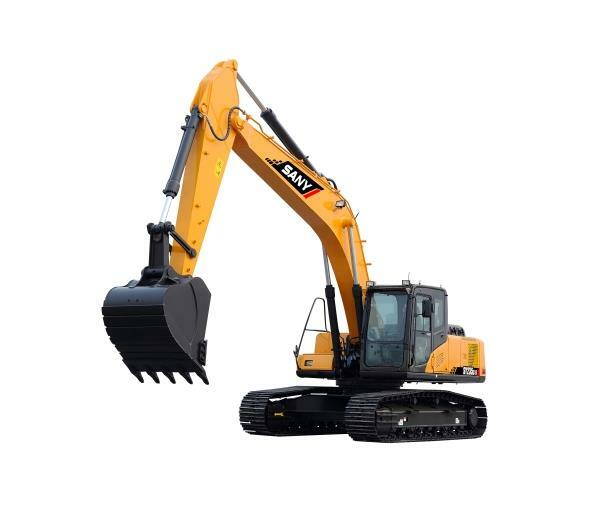 A person from Sany Palfinger said that in order to better meet the demands of the customer, the company strictly controled each production process. 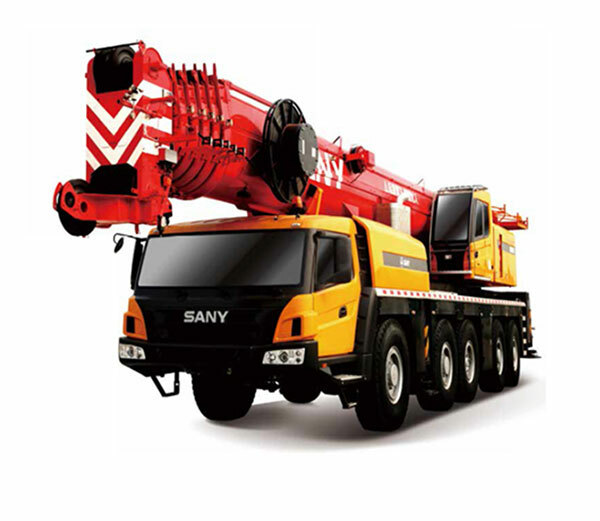 The chassis equipped on these 12 unit of SPK23500 arm lorry-mounted cranes were produced by Shaanxi Automobile Group, which is specialized in manufacturing the chassis. 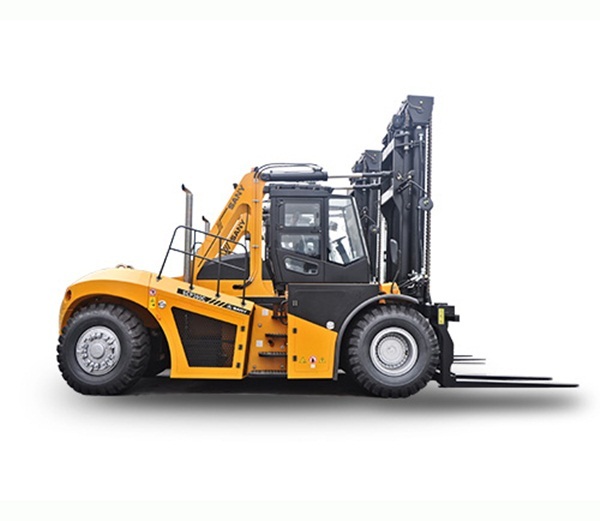 March, April and May are the traditional peak months for construction machinery industry. During the peak season, Sany Palfinger will further enhance its cooperation with partners to create a better sale performance through marketing campaigns. The responsible person added.